We've had an influx of new players to our Forum community! 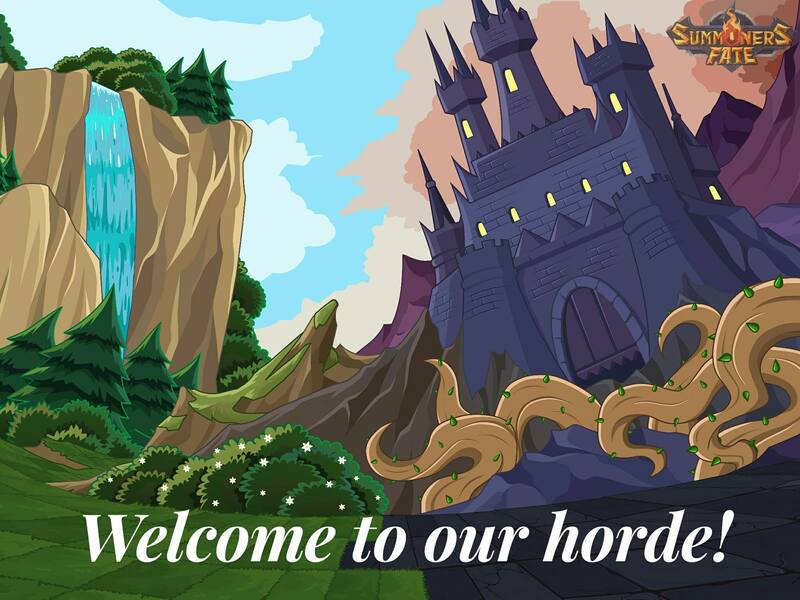 To all those who are new to joining and visiting our forums - welcome! We invite feedback, quips, conversation, and ideas for game aspects always. Also, I recommend your Subscribe to our Daily Updates so you don't miss any. Here are the instructions. To our current gamers here - you guys ROCK! Thanks for continuing to support us and building a fun community. 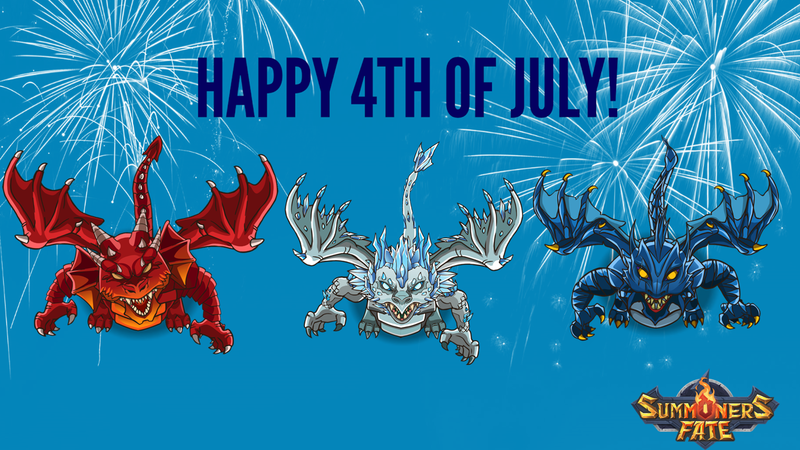 Happy 4th of July from our Red, White (Frost) and Blue Dragons! Early Access players have expressed confusion on the triggering of spike traps. One concern has to do with knockback. Players expect a character with knockback to cause a unit to take damage when being hit into a spike (makes sense right?) but the issue with the game was that the spikes wouldn't actually trigger damage unless the unit changed position during the knockback (ex: a character was knocked back to a new position that was next to a spike). The second issue players had was confusion over spikes triggering damage when a character was pushed on a space next to spikes, but not directionally into the spikes. This was happening because the game trigger only checked for "enter position next to spikes". Ross has addressed the feedback by adding calculations to determine the force angle. Now, spikes will only deal damage if the unit is pushed directionally into the spikes. Here's an older video that contains some of the old ways of spike damage. We'll update with a new one soon! It has been quite HOT here in Utah the past week, and so I thought I'd bring our our resident "dog day of summer" - our Hellhound Puppy! Have a great Friday night, and hopefully you all have some fun gaming tonight! 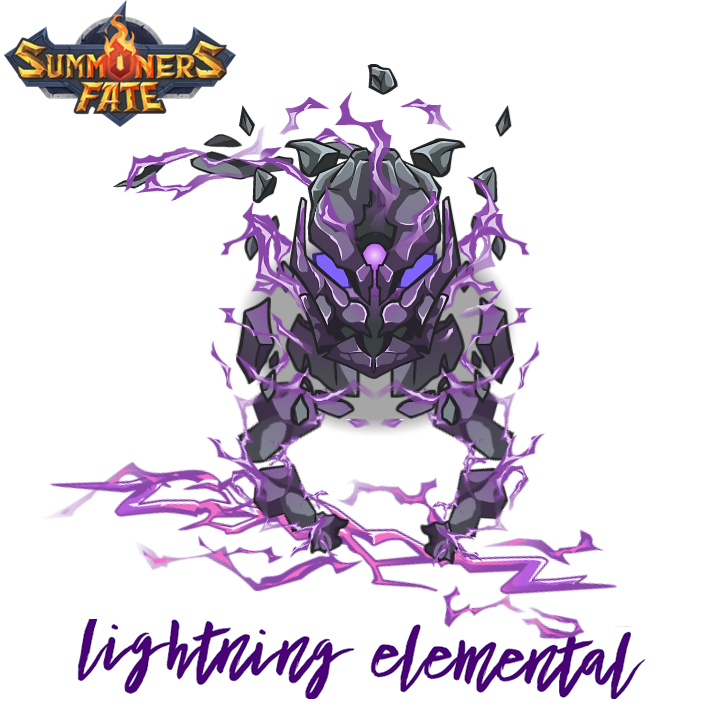 Learn more about it, as well as some of our other Elementals and Golems here. Click here to let us know where YOU think it should go! Ice Bomb/Spike Block/Crystal Golem Combo! From Ross: Rounding out the fixes in version 0.25.1, I'm responding to player feedback regarding the undead's ability to steal life from their opponent. Previously, the Liche King would steal life equal to the damage dealt (in this case three) regardless of the target's remaining life. 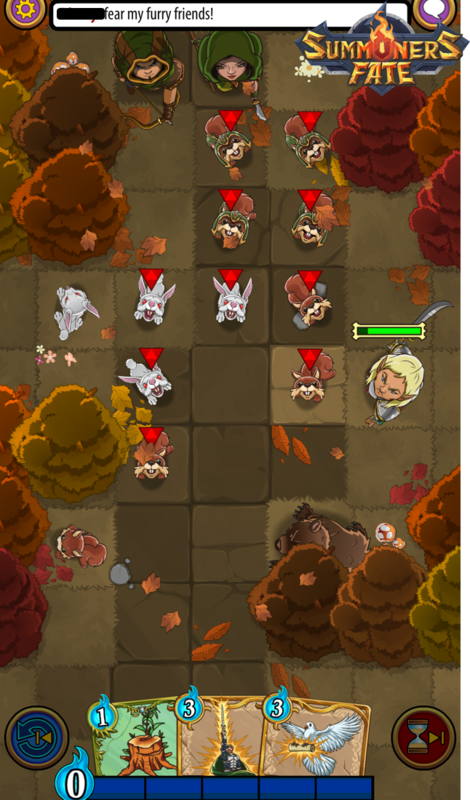 Players felt it was hard to conceive how the Liche King could steal 3 life from a 1/1 squirrel (point taken) and that it was especially out of context for effect to steal life when damaging armor. I wanted to address these concerns without our undead fans feeling the Liche King was being nerfed. The answer: I made him more powerful (albeit in a different way) while removing the perceived exploits and keeping him within context of his abilities. First, I made it so that life steal can only drain up to the maximum power of the attack or remaining life of the victim (whichever is smaller). Then, to address the armor, I gave him the Pierce ability which has a twofold effect of depleting all armor AND disarming block. So, instead of stealing life from the armor, the Liche King now cuts through it, getting to taste the sweet sweet lifeforce within. See both changes in action within this video. Also notice that I have added a separate smaller blue number indicator to distinguish damage to armor from damage to life. Check out how Li the Pyromancer levels the playing field against the Skeleton horde with the Conflagration spell! Prepare for Battle, Early Access iOS Players! 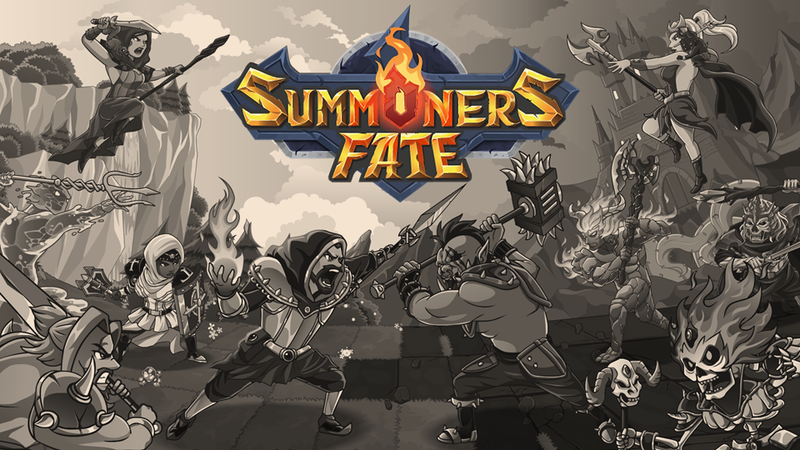 We are excited to announce the rollout of v0.25.1 for Summoners Fate early access players. In this second release of our Early Access Build, we've added support for iOS, addressed nearly all of the received player feedback, and fixed all known app crashes and reported bugs. Read more about this rollout in our latest Kickstarter update. We’ve discussed and shared a lot about the characters, cards and tactical gameplay aspects of Summoners Fate. Now, I’d like to share more about our single player and metagame experience and how our approach sets us apart from other tactics card game and RPG experiences. 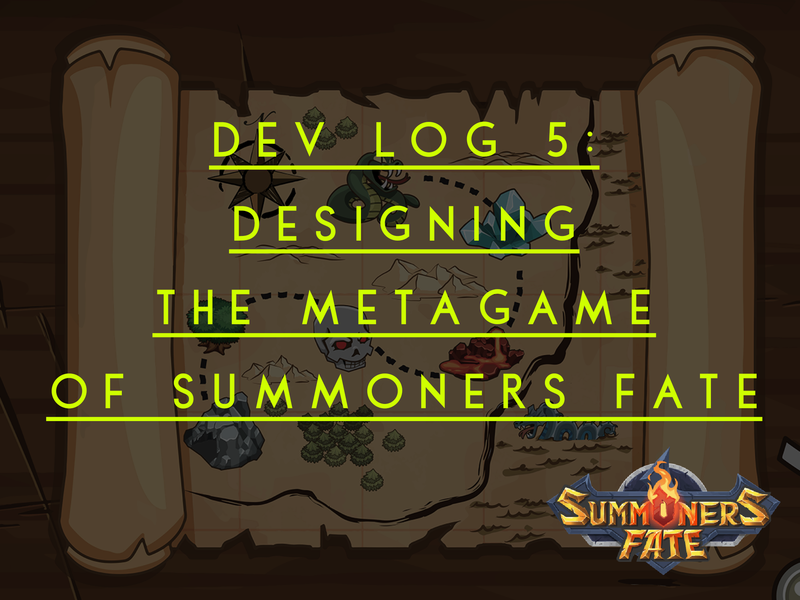 Click here to continue reading Ross's newest Dev Log about the metagame of Summoners Fate! 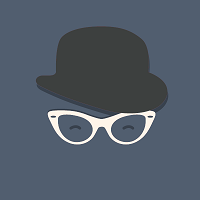 Are you looking for more real-time interaction? Make sure you join our Summoners Fate Discord here! 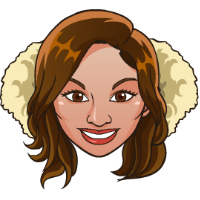 Ross has been sharing some updates there, check it out and chat with the game creator. Today's single player development update: Ross got the game to dynamically configure and store procedurally generated levels as data that can be loaded/restored in future session.